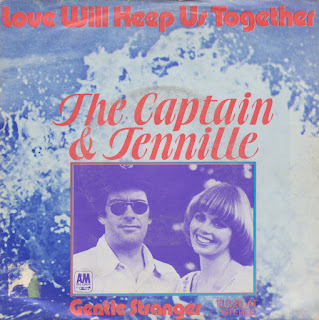 Two years ago, Kim Wilde released a cover version of Captain & Tennille's 'Love will keep us together' on a compilation album of Eighties artists covering Seventies tracks. Out of all the tracks on that compilation, this was the only song I didn't know - which surprised me because I always think I have a rather complete knowledge of pop music from the mid-Seventies onwards. 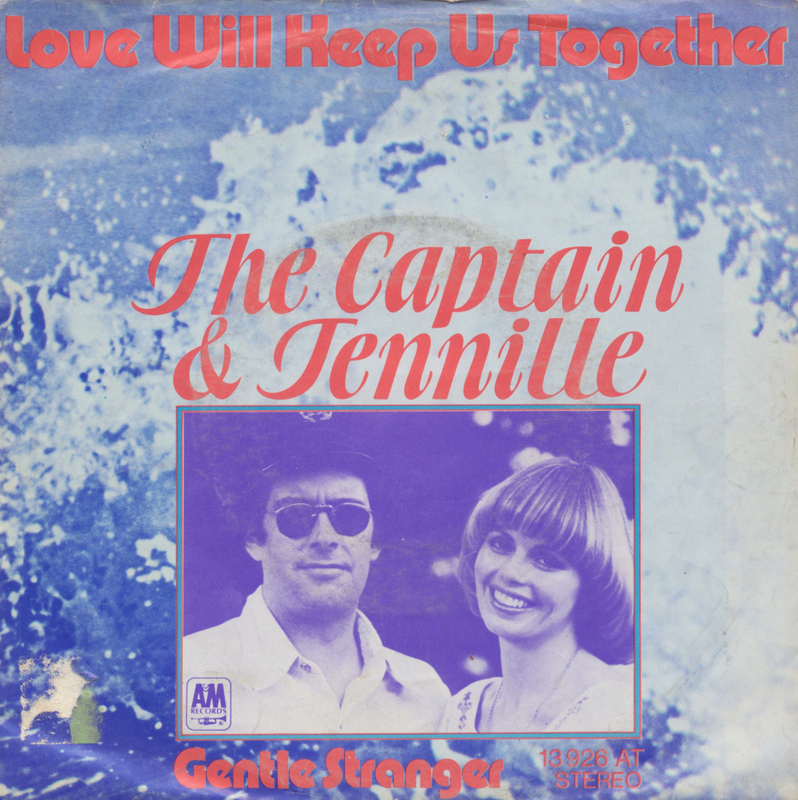 Released in 1975, 'Love will keep us together' didn't become a hit in the Netherlands, which could explain this gap in my memory. I figured I would buy this single when I came across it cheaply, and last Friday, I did. Just to add to my collection of 'songs covered by Kim Wilde' - one of my many subcollections.